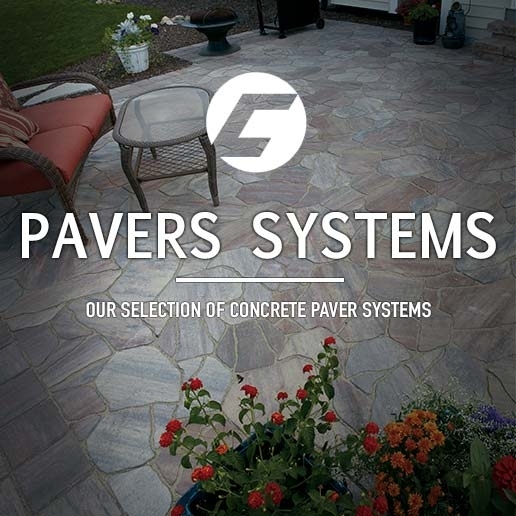 County Materials' pavers, slabs and patio stones offer unprecedented durability for light pedestrian to heavy traffic applications, combined with non-fading colors and natural beauty that will stand the test of time. 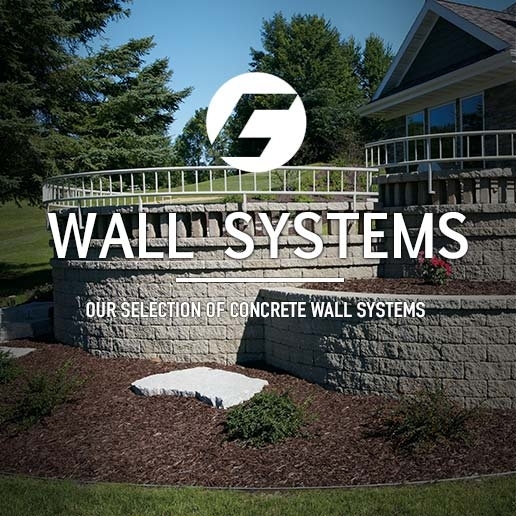 By employing a proprietary face-mix technology, our inherently strong concrete paving stones and slabs provide you with superior performance to repel stains, ensure higher surface density, resist absorption and abrasion, and withstand every day wear and tear. Our pavers feature richer color blends that are unique to North America, versatile size options and stunning surface textures, further enhancing their sought-after appeal.